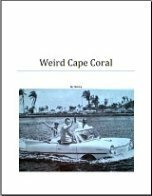 Things to do in Cape Coral - Check out all the fun you can have in our tropical paradise! I wanted to let you know my favorite restaurants, shopping areas, festivals, fun stuff, and places to stay. Sometimes you can get overwhelmed with too much information, and then confusion sets in. 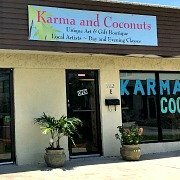 So, I've narrowed it down to my top picks in several categories to help you choose what to do and where to go, especially if you have only a limited time to enjoy the best Cape Coral attractions. Photos are of the number one pick on each list! I'm going to start with dining, I've included, in no particular order, my top 10 restaurants ................ since there are so many! Slates - Terrific food with a Cajun flair. Lobster Lady - Great food, lobster at great prices, steaks, and seafood in a cool and contemporary restaurant with mostly indoor and some outdoor seating. Ciao Pizza - Yummy wood-fired pizza and Italian food, in a cozy neighborhood cafe, with friendly service and lots of love! Cork Soakers - Wine bar with some of the best appetizers and shared dishes in the Cape. Marker 92 - Waterfront fine dining at our luxury resort, Marina Village, sit inside the contemporary dining room or on the outside terrace. The Nauti Mermaid - Waterfront bar and grill, also at Marina Village and next to Marker 92 ........ burgers, sandwiches, and live music. Rumrunners - At Cape Harbour yachting community, with the finest gourmet food, seating is inside the chic dining room, or outside on the waterfront terrace. Fathoms - Hip restaurant at Cape Harbour, serving tapas, pizza, sandwiches, and delicious seafood, with views of the marina or inside the art-filled dining room. Woodys Restaurant, Bar, and Island Grill - All your favorite American dishes such as burgers, ribs, steaks and more are served up at this neighborhood joint with restaurant, bar, and tiki hut ........ great prices, casual family dining, and live music. The Perfect Cup - My favorite place to go for breakfast, coffee, tea, or lunch .......... island flair, personal service, and really good food! Marina Village Resort - gorgeous waterfront luxury resort with lots of amenities, restaurants, shops, and marina. Bayview Bed and Breakfast - Cute little inn on the water, very peaceful, beautiful surroundings, wildlife, canoeing, tropical breakfast. Bridgewater Inn - Funky old fish house converted into motel, bright colors, come by boat or car, fish from the deck in front of your room, Old Florida charm. Holiday Inn - Right in the middle of downtown, great value, nice rooms, pool, close to attractions, beaches, restaurants. Hampton Inn - Also convenient to downtown, great value, nice rooms, pool, close to attractions, beaches, and restaurants. 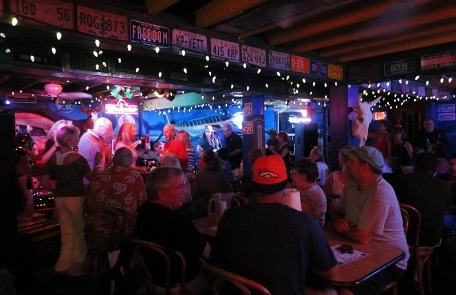 Berts Bar - Come by boat or by car, waterfront restaurant and bar, live blues, go on Thursday nights to hear Deb and the Dynamics. Tiki Bar at Fathoms - Live music and dancing at the lovely Cape Harbour on Tuesday and Friday nights. 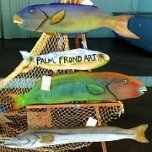 Art and Music Walks - Live music with restaurants, shops and art galleries open, fun and crowds in the River District of downtown Ft Myers. Cape Cabaret - Live music, dancing, appetizers, dinner, and dessert at this dinner/dance club in downtown Cape Coral. Nevermind Bar - Hipster bar, jazzy cocktails, and gourmet food in an intimate setting. For those who like country line dancing, Cape Coral has the top dance bar in Southwest Florida, Dixie Roadhouse. 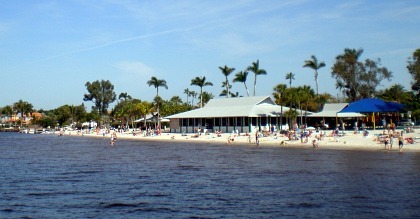 Beaches - Cape Coral's Yacht Club Beach, Ft Myers Beaches, Sanibel, Captiva, Lovers Key ........ what more could you want! 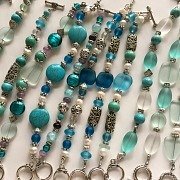 Festivals - I love going to art and music festivals, and Cape Coral has fun festivals almost every month of the year. Scroll down to see the list of my favorite festivals. Boating - Cape Coral is a boating paradise, make sure you get out on the water while you're here! 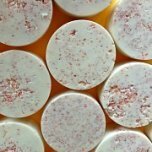 Spas - There's nothing like a good massage to ease those aches and pains, help you relax, and rejuvenate you. Shows at Barbara B Mann - I've been to several performances at this entertainment hall in Ft Myers ....... you'll be able to enjoy comedy acts, rock bands, plays, and much more. 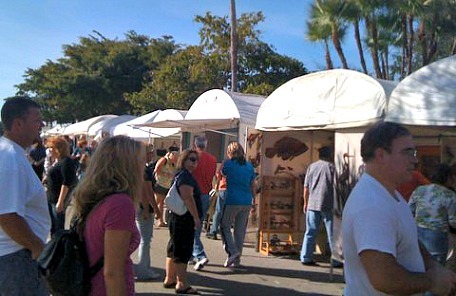 Cape Coral Festival of the Arts - In January, fine art and crafts, music on Cape Coral Parkway. Jazz and Blues Festival - In March, at Marina Village, several bands perform on the resort's waterfront lawn. Coconut Festival - In November, at Sunsplash Family Waterpark, live music, rides, food, coconuts, crafts. Tree Lighting Ceremony - In December, on Cape Coral Pkwy, Santa, "snow", rides, performances, fun. Christmas Boat Parade - Love going to this parade at Four Freedoms Park, decorated boats, food, movie, Christmas spirit! Sunsplash Family Waterpark - Total blast with pools, lazy river, splashing areas, and several slides, plus Aqua theater movie nights. Mike Greenwells - Mini-golf, arcade, go-karts, paintball, baseball batting cages. Bowling - Cape Coral has 2 bowling alleys, where you can find an arcade, billiards, games, food. Skate Park and Youth Center - Skating, biking, youth dances and parties. BMX Park - BMX practice, racing, and fun. 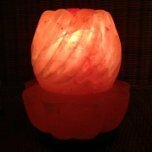 Cape Coral Shops - My favorites shops and boutiques in Cape Coral. Cape Harbour - Waterfront shops, boutiques, and restaurants. 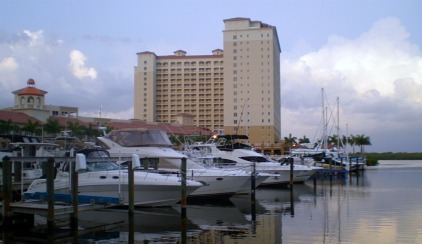 Marina Village Resort - Waterfront shops, boutiques, and restaurants. Coconut Point - Huge outdoor shopping center with typical mall stores, shops, and restaurants, in Estero. 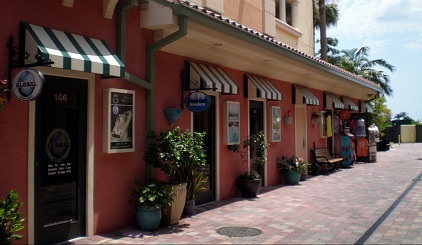 Fishermens Village - Semi-enclosed mall in an Old Florida style with shops, boutiques, restaurants, and marina. 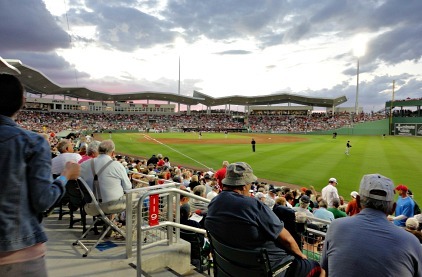 Spring Training Baseball - The Minnesota Twins and the Boston Red Sox train in Ft Myers and it's so much fun to go to one of their games, especially since ticket prices are cheap compared to regular-priced games up North. Miracle Baseball - Our local Ft Myers team plays at Hammond Stadium, when the Twins aren't practicing. Boating and Kayaking - Rent boats and kayaks at several locations in the Cape. Hiking at Cape Coral Parks - I love taking walks in Cape Coral's Eco Park and Rotary Park ..... enjoy the mangrove forests, picnicking, and wildlife. Everblades Ice Hockey - Watch our local team at Germain Arena in Estero. 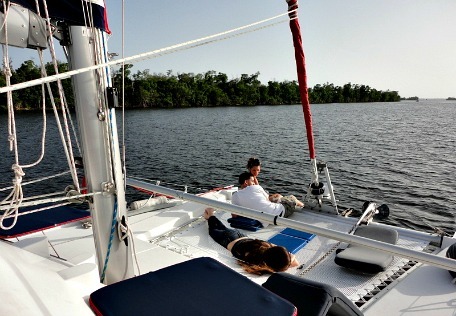 Sailing - Take a daytime or sunset cruise on a catamaran .... it's just glorious! Airboat Tours - Go for an airboat tour in Matlacha, fish, see wildlife, go swimming in the middle of Matlach Pass. Cruises - Take an eco, lunch, sightseeing, dolphin, daytime, or sunset cruise. Kayaking - Cape Coral has several Kayak Launches around the city. 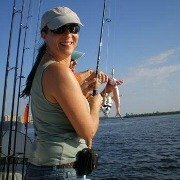 Fishing - We have some of the best fishing in the world, in the waters surrounding Cape Coral .... tarpon, grouper, snook, and so much more! As you can see, there are so many fun things to do in Cape Coral, and these are just my favorites so there's even a lot more. 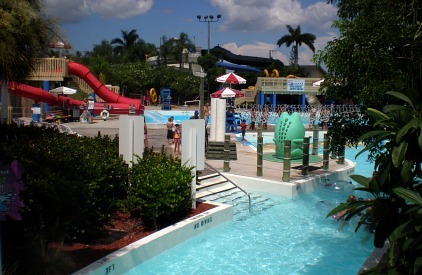 Cape Coral and Southwest Florida has something for everyone!